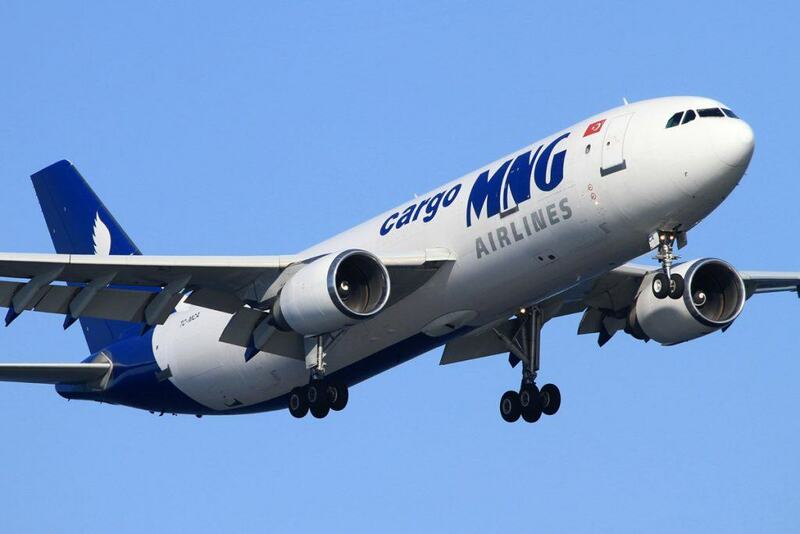 The International Air Transport Association (IATA) released global air freight data showing that demand measured in freight tonne kilometers (FTKs) slowed in May with growth falling to 0.9% year-on-year. Yields remained pressured as freight capacity measured in available freight tonne kilometers (AFTKs) increased by 4.9% year-on-year. Freight demand decreased or flat lined in May across all regions with the exception of Europe and the Middle East. These regions recorded growth in air cargo volumes of 4.5% and 3.2%, respectively, in May, compared to the same period last year. Broad weakness in world trade volumes, which have largely tracked sideways since the end of 2014, accounts for about 80% of air freight’s sluggish performance. “Global trade has basically moved sideways since the end of 2014 taking air cargo with it. Hopes for a stronger 2016 are fading as economic and political uncertainty increases. Air cargo is vital to the global economy. But the business environment is extremely difficult and there are few signs of any immediate relief,” said Tony Tyler, IATA’s Director General and CEO. Asia-Pacific airlines reported a 0.7% decrease in demand for air cargo in May compared to last year. Capacity expanded 3.7%. Airlines in Asia-Pacific continue to face headwinds from weak trade in the region and globally. North American carriers experienced a decline in demand in year-on-year performance of 0.2%. Freight volumes have suffered from the strength of the US dollar which has kept the US export market under pressure. This has contributed to the freight demand of US carriers remaining in negative territory for the past twelve consecutive months. European airlines witnessed a 4.5% increase in freight volumes and a 5.7% increase in capacity in May 2016. The positive European performance corresponds with an increase in export orders in Germany over the last few months. Middle Eastern carriers saw demand expand by 3.2% and capacity rise 9.5% in May 2016 compared to the same period last year. Despite carriers in the region reporting the fastest growth in aggregate, demand conditions have weakened considerably. Annual growth in May 2016 was one-fifth of the pace registered in May 2015. This reflects both an easing in network expansion by the region’s main carriers over the past six months and weak trading conditions. Latin American airlines reported a decline in demand of 9.7% and a decrease in capacity of 7%, as economic conditions continued to worsen in Latin America, particularly in the region’s largest economy, Brazil. African carriers saw freight growth in May 2016 of 0.3% compared to the same period last year. African airlines’ capacity increased by 22.2% year-on-year on the back of long-haul expansion continuing the trend seen since December 2015.